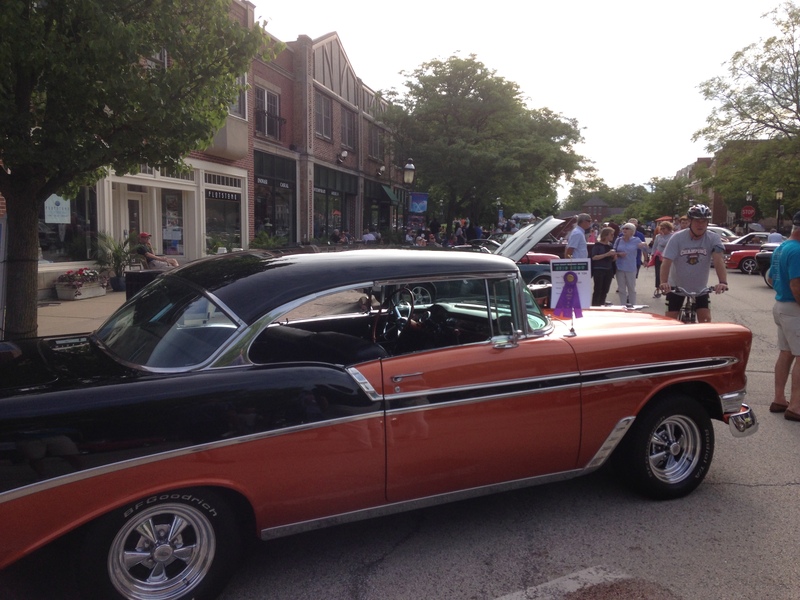 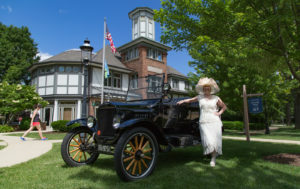 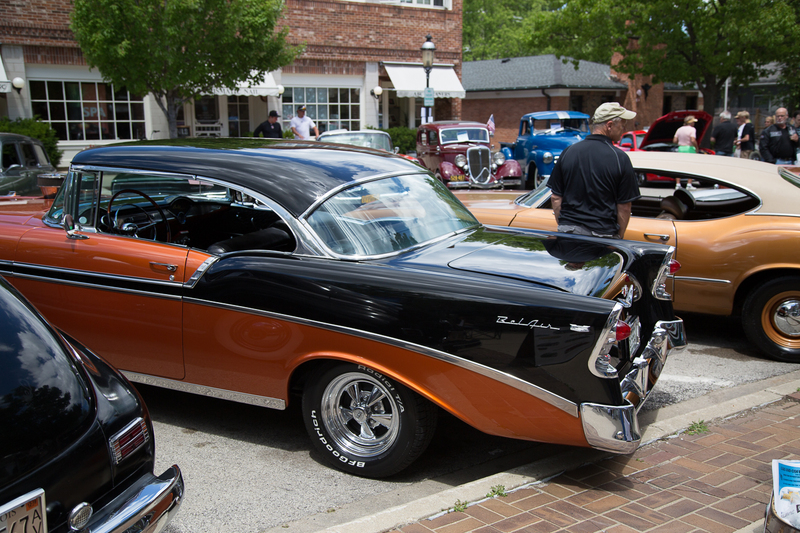 The Museum Auto Show returns to Lake Bluff June 22 from 3 to 6 pm. 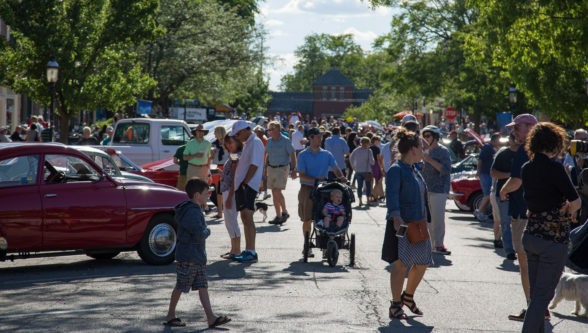 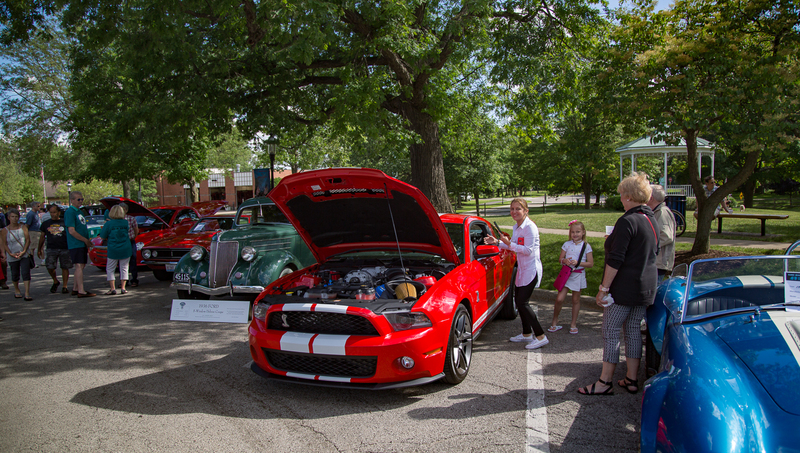 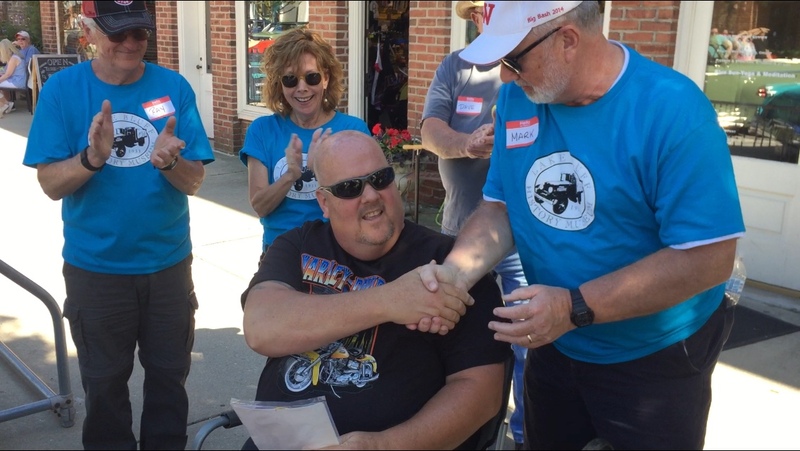 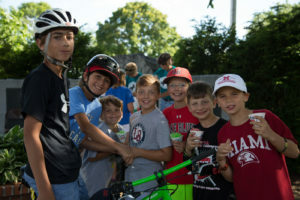 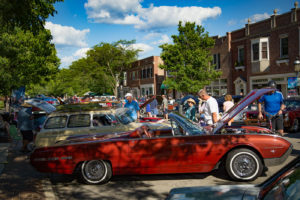 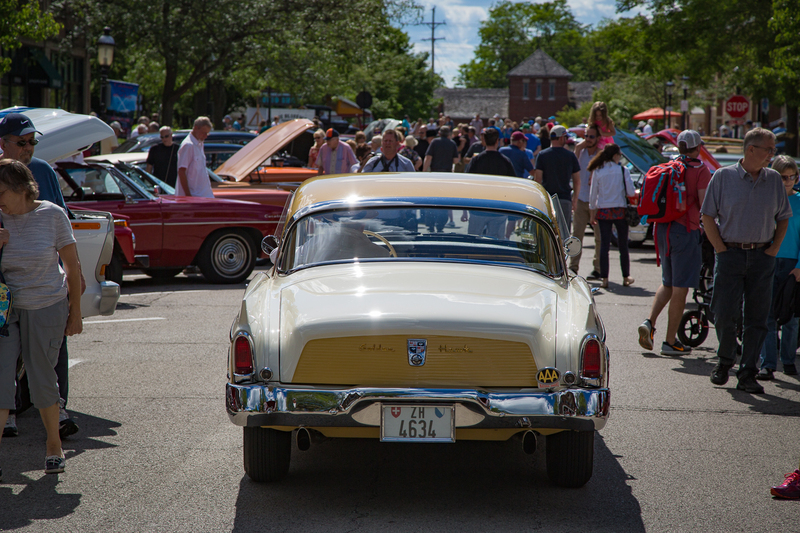 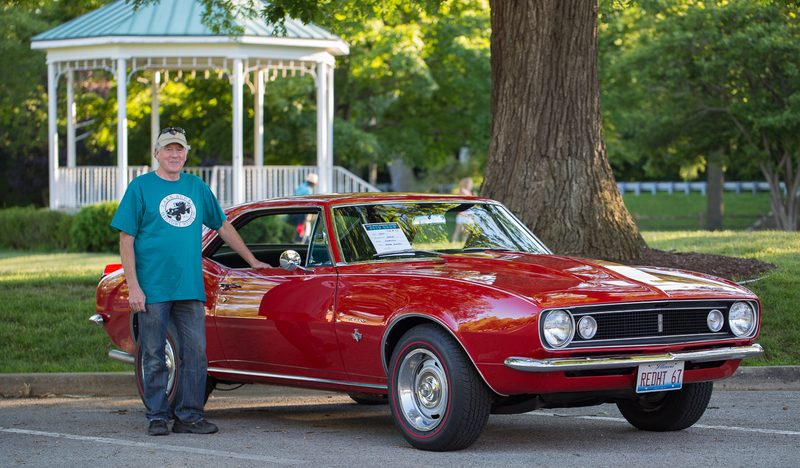 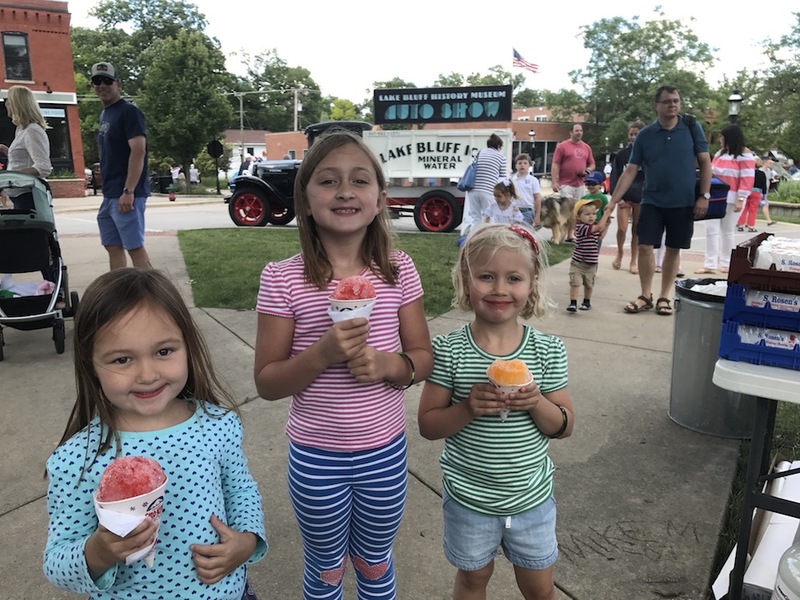 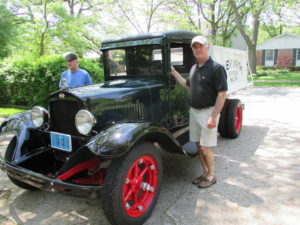 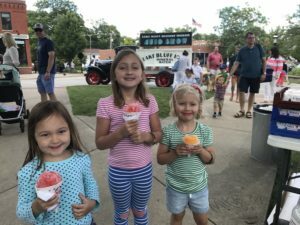 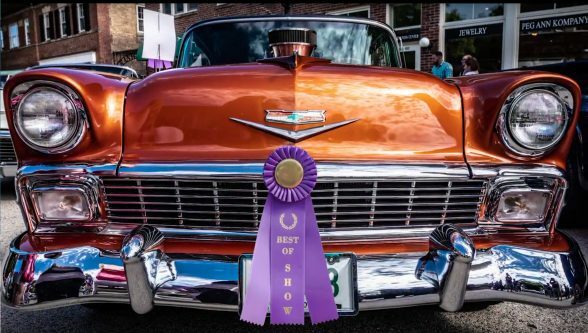 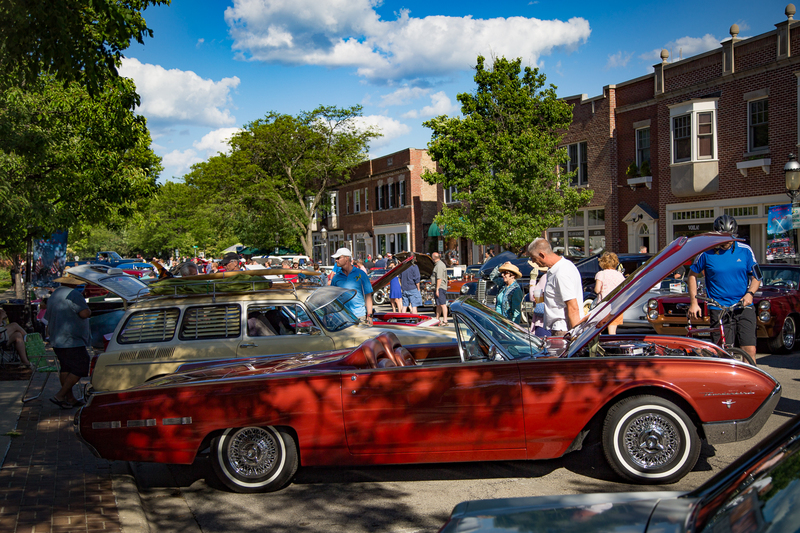 Over 100 fantastic classic vehicles, including Lake Bluff History Museum’s 1931 Lake Bluff Ice Truck plus Corvettes, Mustangs, Cobras, Birds, Packards, Woodies, Jaquars and more … will be displayed on streets surrounding the Village Green. Enjoy the show and treat yourself to sno-cones, hot dogs and other food and drink offered by local merchants before, during and after the auto show. Check out last year’s event by watching the accompanying video. To register your vehicle, click here!